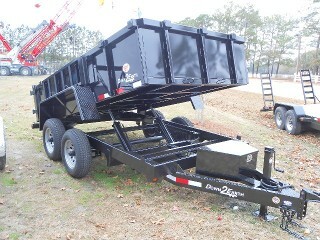 Choose us for all of your Trailer, ATV, Side x Side and Spartan Mower needs. And take advantage of our unbeatable prices and excellent customer service. IF YOU NEED TO HAUL IT - WE CAN HELP!! !